1: Hi! Who are you? 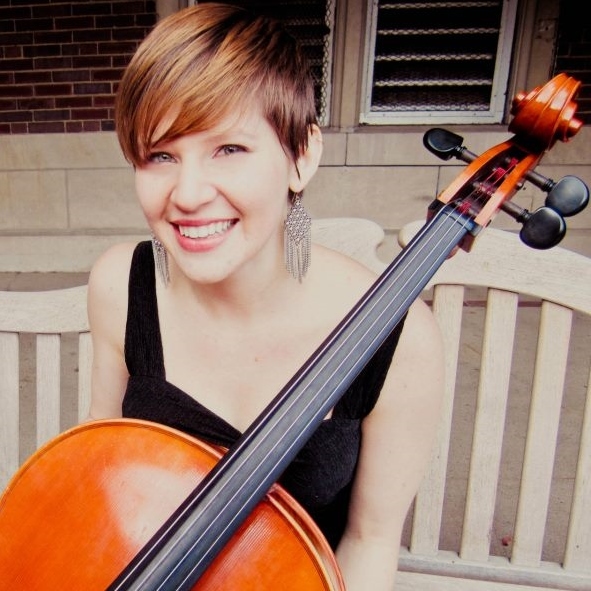 I’m cellist Cori(e) Lint, from Cuyahoga Falls,. 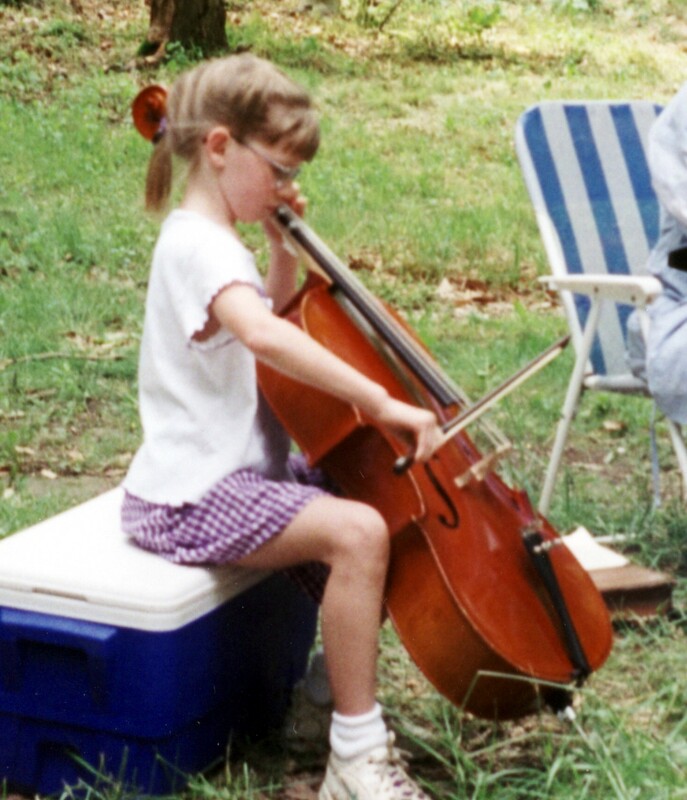 I started playing cello at age seven—I was so small that I had to carry my own tiny chair to every lesson! My current name-spelling crisis originated from an email address with an eight-character limit. It really doesn’t matter how you spell it, I promise—because my full name is Corinne! 2. 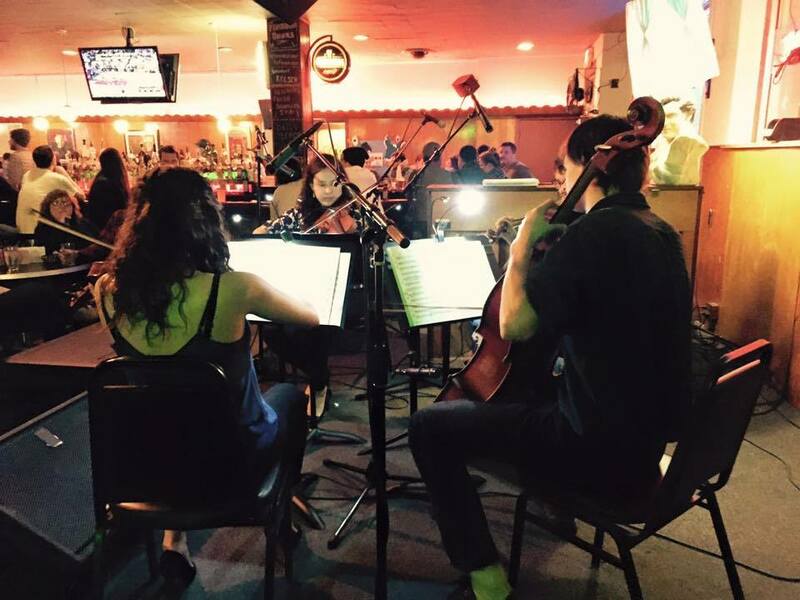 In a city that bustles with independent classical music projects, what makes you unique? In addition to performing and teaching, I work part-time for the Cleveland Orchestra’s operations department. It is thrilling to see thousands of details come together to produce events of such high caliber and on such a large scale. This gives me a unique perspective on logistics—I experience a concert from on stage one day as a cellist, and backstage the next. It deeply influences how I manage my own freelancing and contracting. Logistical skills are necessary because I tend to say yes to everything. Students, orchestra, musical theater, bands, recording, quartet… This usually means I go for weeks without a day off—but when making music is “work,” who needs a day off?! 3. Upcoming performances and recent notable events? I recently finished a series of contracts on cruise ships as part of a string quartet. It’s difficult to summarize as it was eighteen months of unbelievable sights, people, and, of course, MUSIC! We performed Ravel in France, Dvorak in Alaska, and Grieg in Norway… and lots of Beethoven, Mozart, and Haydn in between. Next up: approximately four million holiday concerts (‘tis the season); a performance with local band The Strange Familiar (Akron Civic Theater on January 24th); string quartet concerts in March and May (TBA soon! ); and Classical Revolution, of course! You know the phrase: If you’re playing cello in the woods and no one hears it, does it really make a sound? (At least I think that’s how it goes…) If we don’t engage and educate, there’s no one to listen to us, and no new generation to make music! The great thing about education and outreach is that the possibilities are endless. 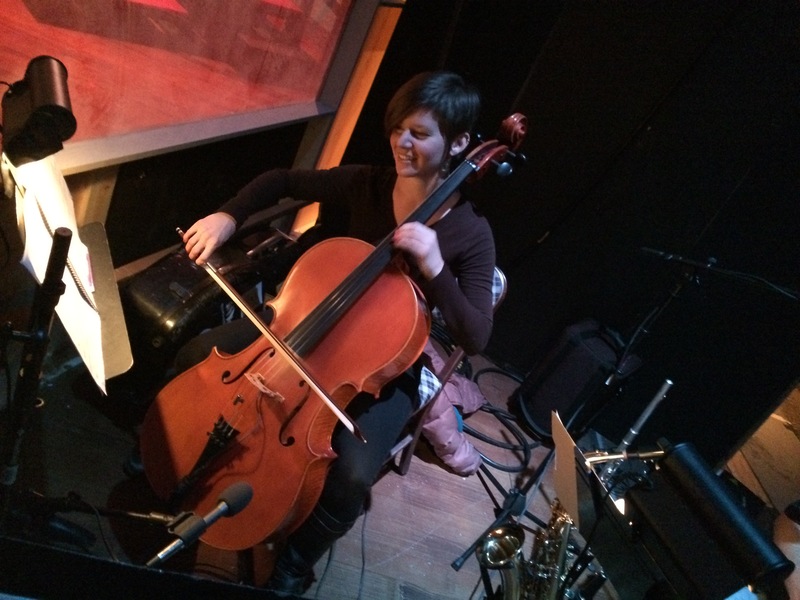 I LOVE to teach cello (I am on the faculty of the Hudson and Fairlawn Schools of Music), but I have also found so many additional ways to engage students and audiences. Currently, I am music-directing a children’s Christmas musical—so much fun, and I am continually reminded of how much kids learn even with no prior musical training. It takes hours for my smile to fade after those rehearsals. 5. Long-term plans/goals for you/your ensemble? Having recently returned to Cleveland, I am just getting started with new ideas and projects, including an upcoming series of concerts for string quartet (can you tell yet that I love playing in string quartets?). A consistent long-term dream is to overhaul the idea of music education fitting into the box of a college degree, something that has always frustrated me. There was a lady named Dawn on one of our cruise ships who was just CRAZY about my string quartet. She would drag a chair over to our performance space for every single set and sit about five feet from us. One day, she confided that she had left dinner early so she wouldn’t miss our performance—she proved it by showing us the steak in her purse that she had wrapped in a napkin. There have been so many! Strangely, one that stands out at the moment is playing Bach in my living room for two dear friends who had had a very long day. They were literally lying on the floor, just listening with absolute understanding and engagement, no judgment, no restlessness—they were right there with me, every breath and every harmony change. That might have been my best performance ever. Doing yoga, playing Ultimate Frisbee, and enjoying the amazing parks of Northeast Ohio… Also reading and cooking, which I always think make people sound boring, but apparently I’m one of those people now. I ask for music suggestions from friends, and every time I go for a run, I listen to a new album from start to finish. It’s like going to a private concert! Long-term, Esperanza Spalding and Radiohead will always top my list. Previous It all happened… Last night at the bar. Next A Holiday Season ‘Well-Played’ for CRC!